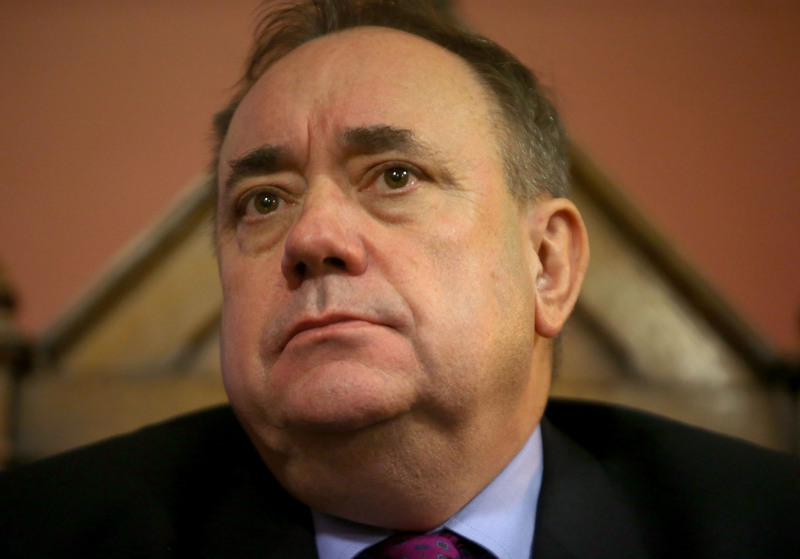 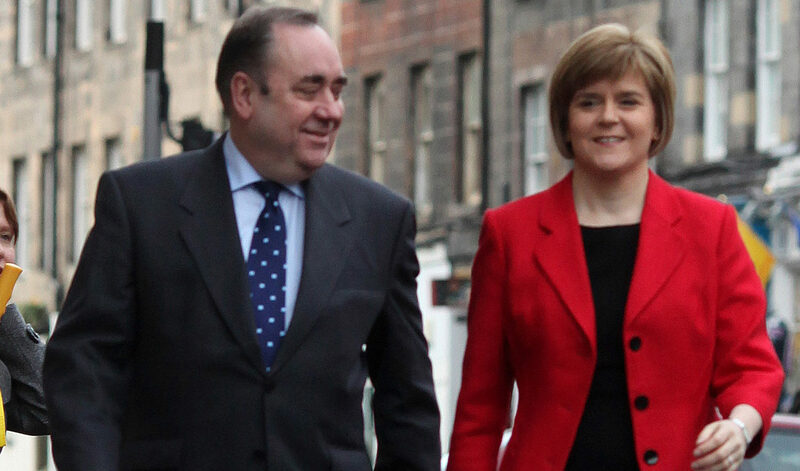 FORMER First Minister Alex Salmond faces charges of 14 offences, including two attempted rapes. 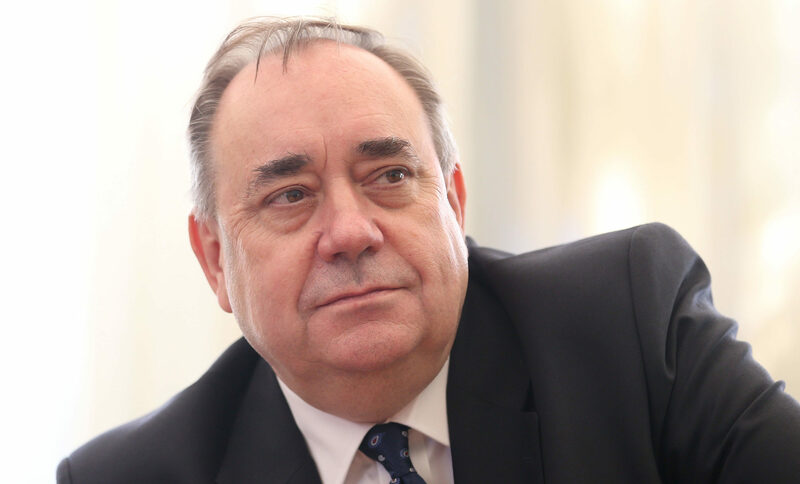 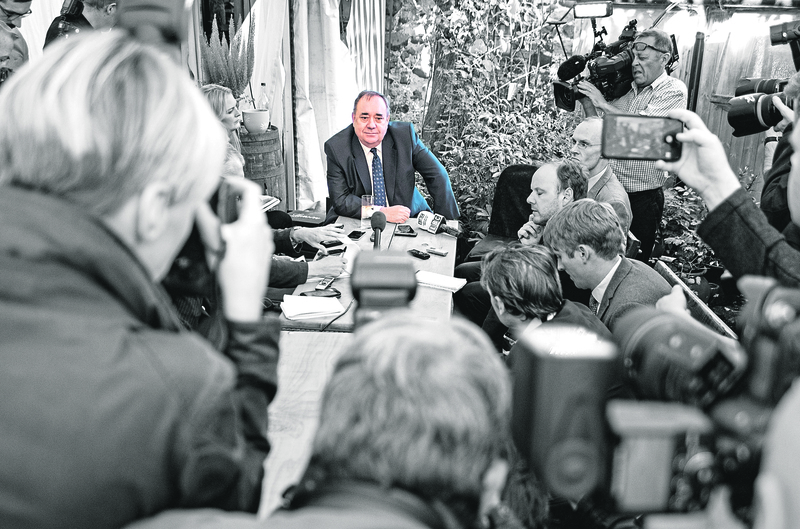 THE official investigation into allegations of sexual harassment against Alex Salmond came under renewed scrutiny yesterday after it emerged the claims were first probed five years ago. 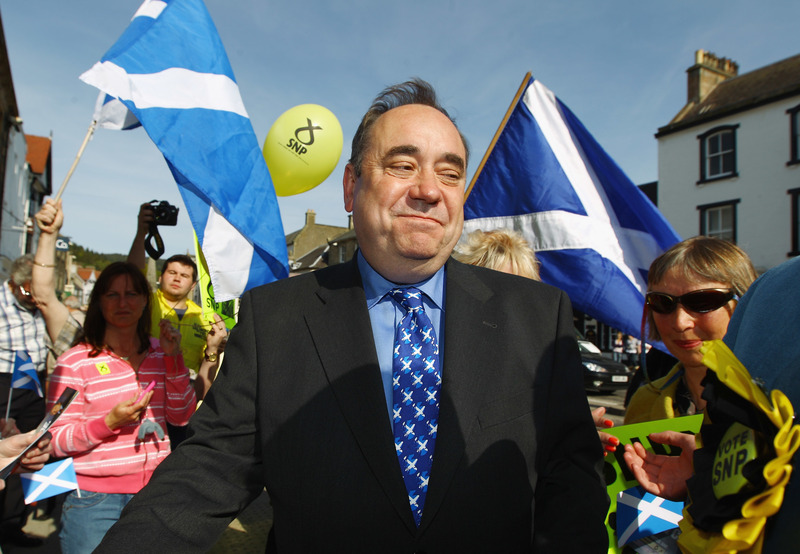 ALEX SALMOND'S appeal to raise funds for his legal fight against the Scottish Government yesterday reached more than double its target. 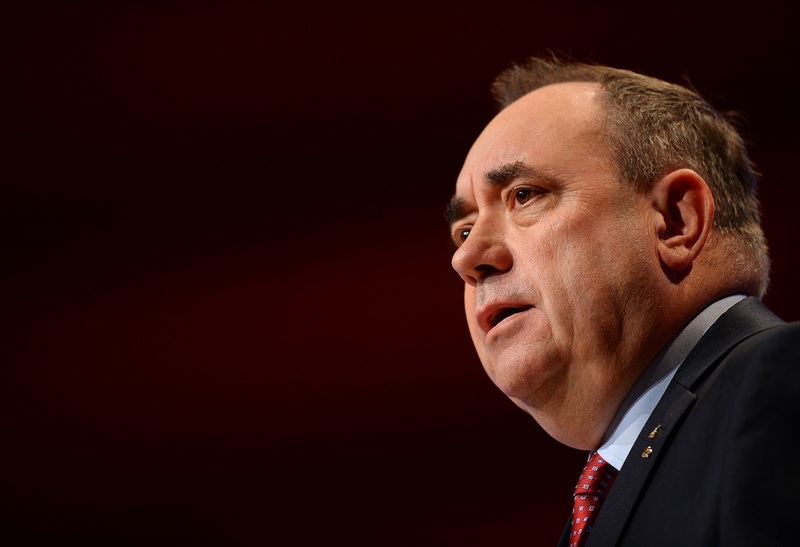 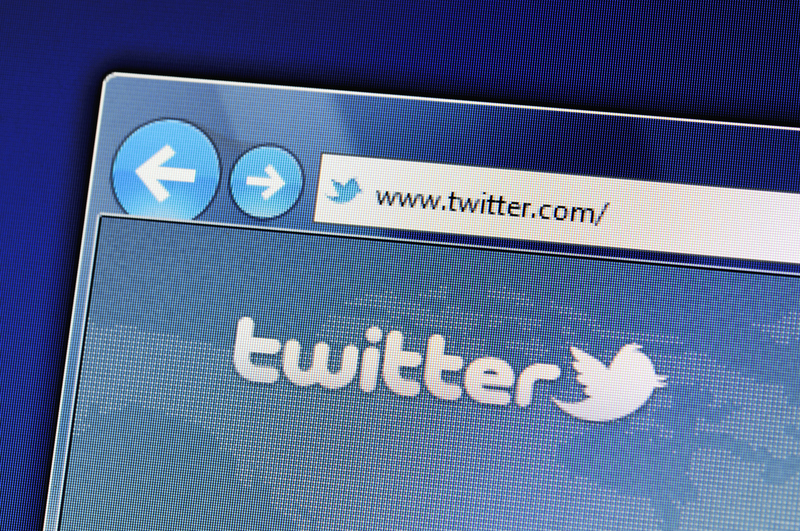 THOUSANDS of Twitter messages backing Alex Salmond and his fundraiser have been shared by web robots. 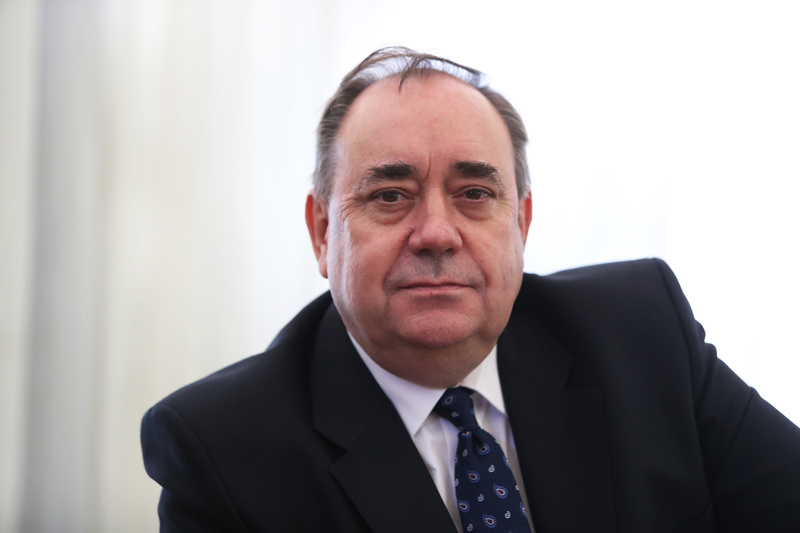 SCOTLAND’S top law officer advised that the sexual misconduct claims against Alex Salmond should be passed to the police, we can reveal.